The specialist for circuit races or the criterium. Its function is in its name. 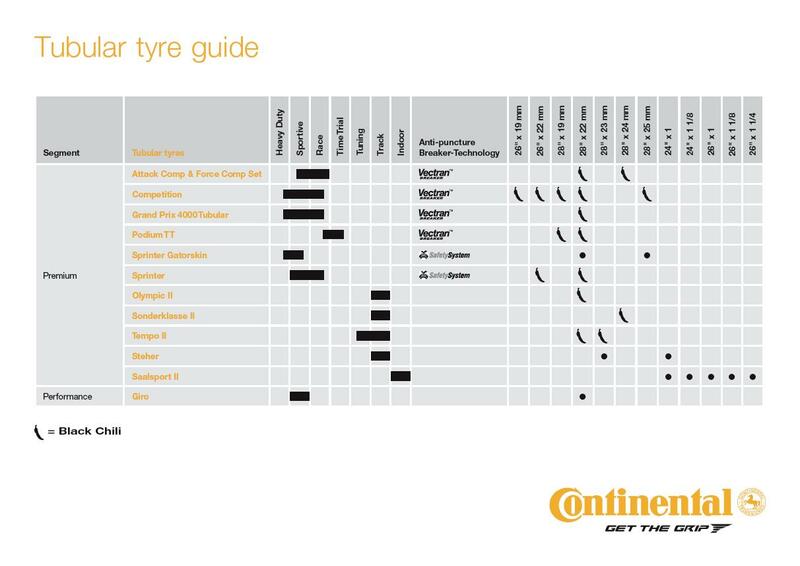 The Sprinter is a fast tyre for the shorter road events like criteriums. 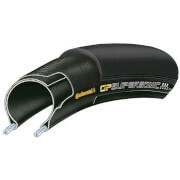 With a nylon puncture protection breaker it is now even more reliable without losing its terrific rolling qualities. 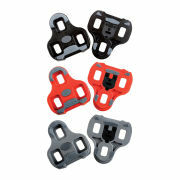 Its flexible casing and the extremely adhesive BlackChili Compound keeps the contact with the road even in fast 90° bends. 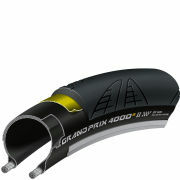 With its low weight and good acceleration it is most definitely the fastest tyre in the last 400 metres.